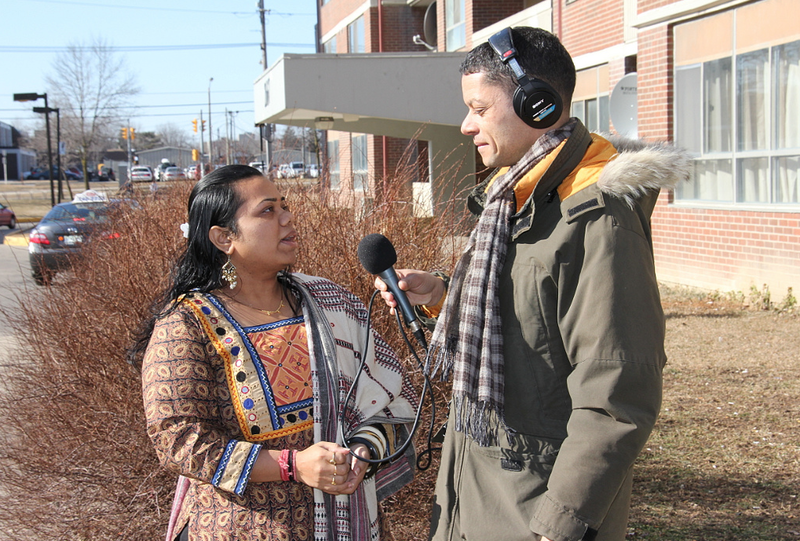 This week CBC’s Metro Morning is taking to the Kipling strip north of Finch to talk tower renewal, in an area of aging concrete towers that were typical all across Toronto during the early 1950s and ’60s. On Wednesday, February 15th Graeme Stewart will appear for an interview on Metro Morning’s live broadcast from the Rexdale building at 2667 Kipling. This building is also the focus of the NFB’s HIGHRISE documentary, One Millionth Tower. Follow Graeme’s interview Wednesday morning on CBC Metro Morning. For all things tower renewal, visit ERA’s Tower Renewal blog.